EuroTimes is published by the European Society of Cataract and Refractive Surgeons (ESCRS), Temple House, Temple Road, Blackrock, Dublin, Ireland. ESCRS is the leading forum in Europe for discussion, learning and the development of cataract and refractive surgery. Evolution in procedures is the direct result of ophthalmologists teaching each other and learning from each other. The society attracts members from across Europe and the rest of the world and the activities of the ESCRS provide the means and forum for this learning experience. 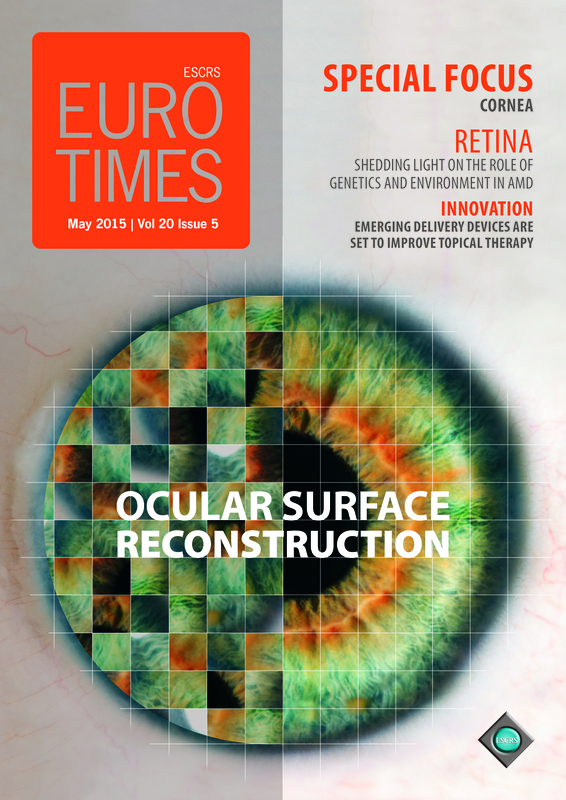 EuroTimes, which is the official news magazine of the ESCRS, circulates to more than 40,000 ophthalmologists in Europe and other territories including the USA, Latin America, Asia and Australia.